Mapping the shape, size, and location of buildings is a novel and insightful way to look at urban and rural landscape patterns. Bing maps recently published a free, downloadable nationwide building footprint map dataset that was created using aerial photography, lidar, and machine learning. WFRC combined the building footprints together with the highways, airports, transit lines, and mountainous terrain to create a large-format wall map of the Wasatch Front region's built infrastructure. Users are able to view the entire region or zoom in to view a specific community. 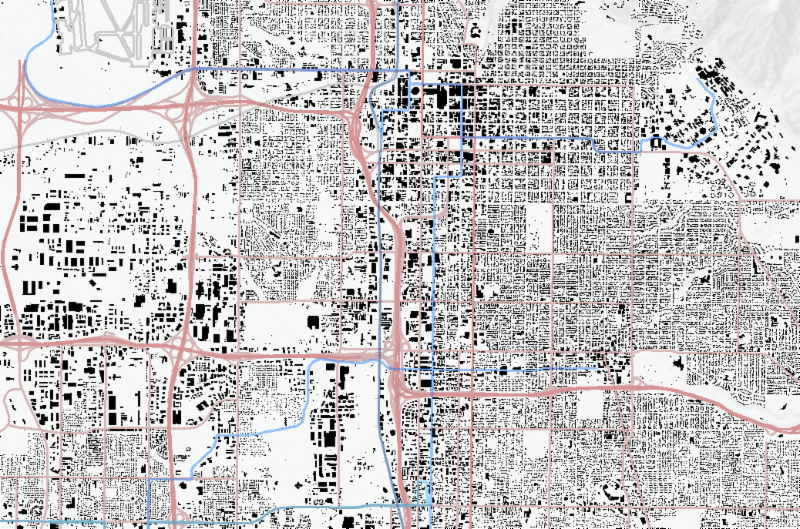 The building footprint data can also be viewed in a browser using this interactive map from The New York Times. 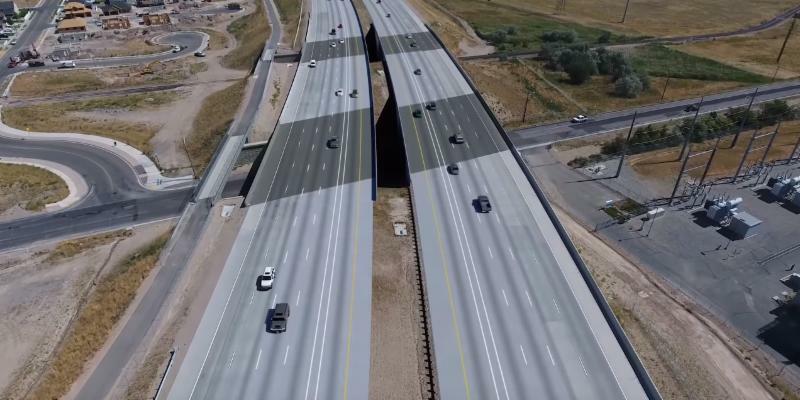 As part of the Utah Department of Transportation's (UDOT) commitment to keep stakeholders informed of transportation improvements in their communities, the Mountain View Corridor (MVC) team created a short video to provide information on the overall project as well as the phased construction approach being used to build the corridor. This phased approach is part of the overall MVC plan to address short-term regional transportation needs while providing a long-term solution for the future. 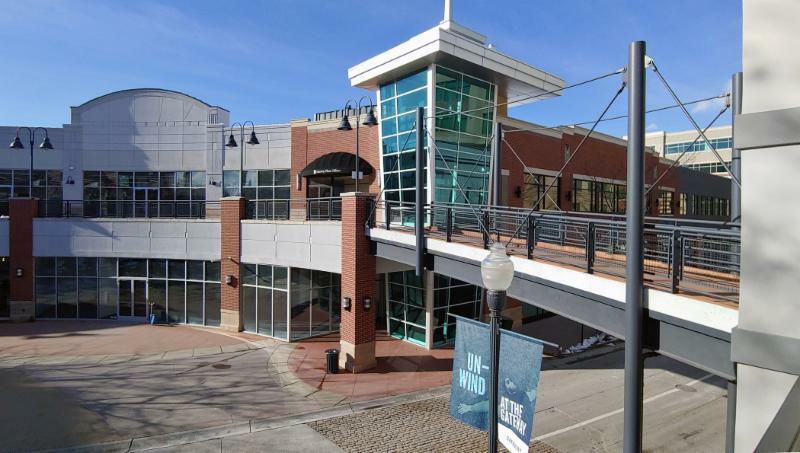 What does it mean to provide quality transportation choices along the Wasatch Front? Join WFRC at The Utah Bike Summit to find out! 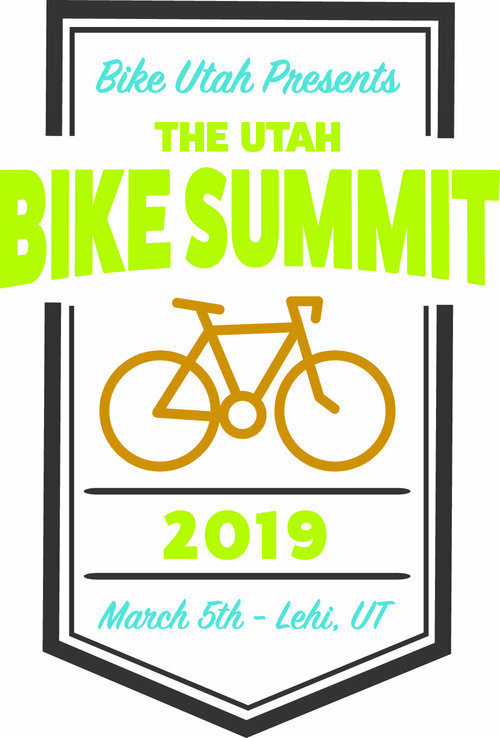 The Utah Bike Summit is the state bicycle conference, open to bicycle enthusiasts and advocates, elected officials, bike shops, manufacturers, infrastructure engineers, planners, transportation professionals, health officials, tourism professionals, and the general public. This one-day event features speakers, training sessions, networking opportunities, and discussions focusing on how to make Utah a better place to ride. Join us for lively conversations, product demos, and a motivational atmosphere!